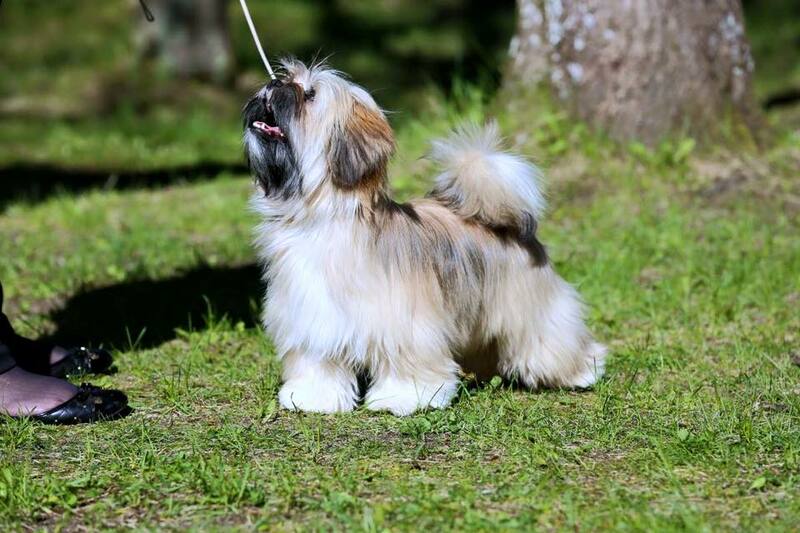 Chic Choix Panthera Toscana EXC/1, JBOB, Best of Breed, BISS-3 junior! 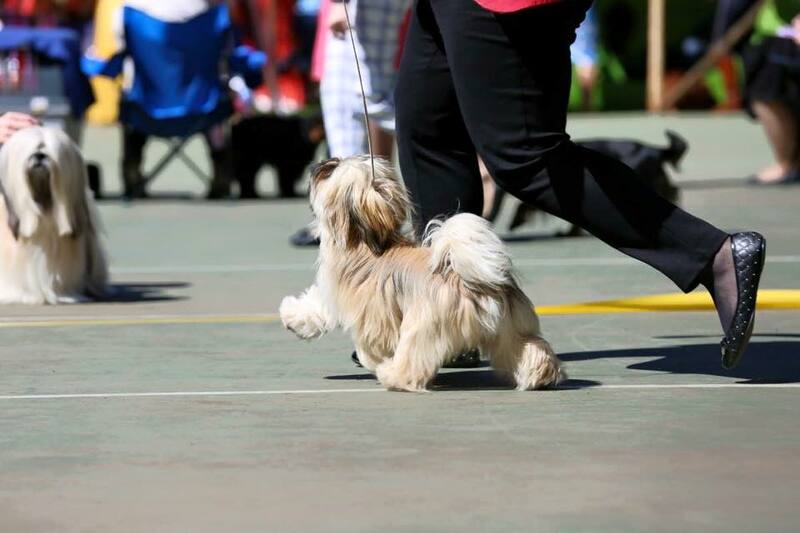 Chic Choix Summa Summarum BOB Puppy, BISS Puppy, judged by Tino Pehar! 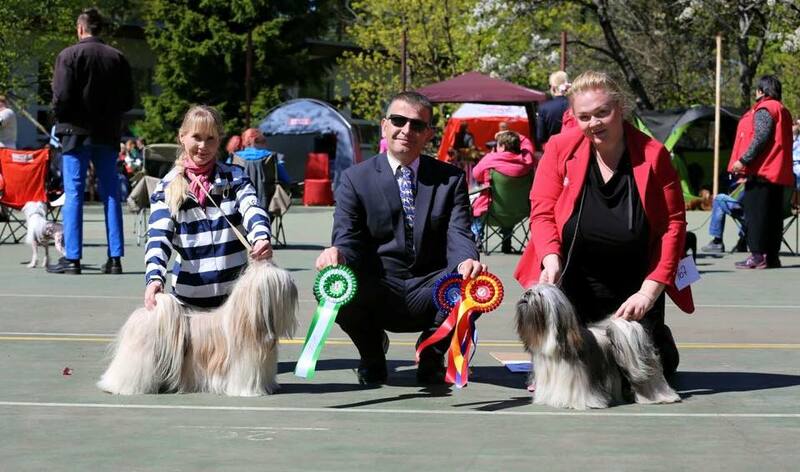 Chic Choix Panthera Toscana EXC/1, JBOB, best female 2, BISS-4 junior! 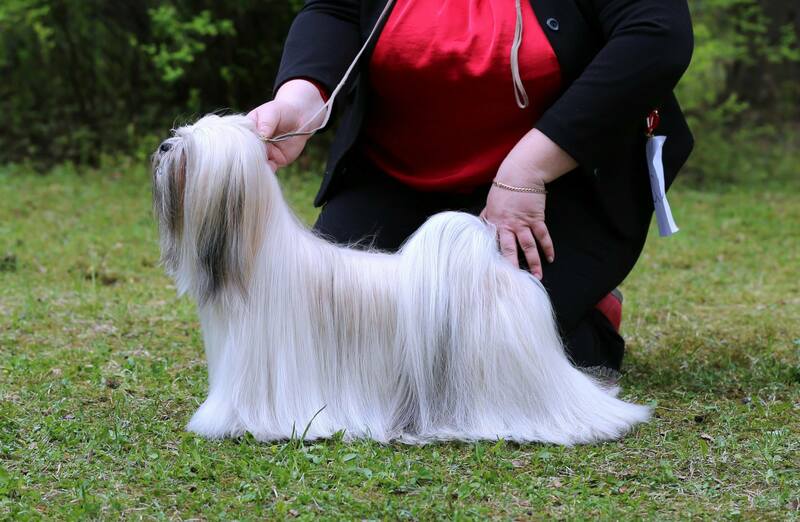 Lowebo's Zapphira Of Sigma "Katie" EXC/1, Best Of Breed! Thank you for the photos, Kristina Arus!